The Syghtseers | Bournemouth-based 60s influenced band. 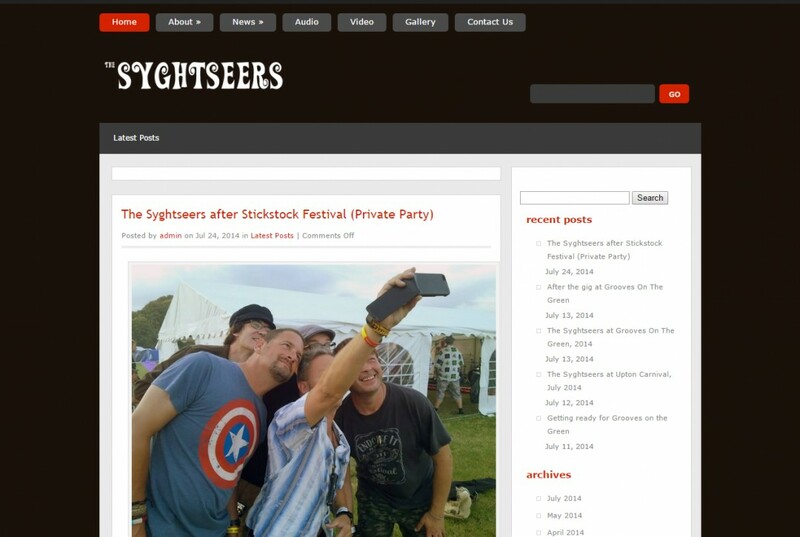 The Syghtseers are a 60’s influenced band, based in Bournemouth, Dorset. Originally formed over twenty years ago, they had recently reformed and needed a website to promote the band, their gigs and, of course, their music. We created their new web site, which was up and running within a week. ‘Google Analytics’ gives The Syghtseers visitor tracking information, as well as details of search engine and website referrals to their site. M35 Web Design provides The Syghtseers with web hosting, domain name management and regular website updates. We also maintain their Facebook page.